Bid History: 20 bids - Item Sold! 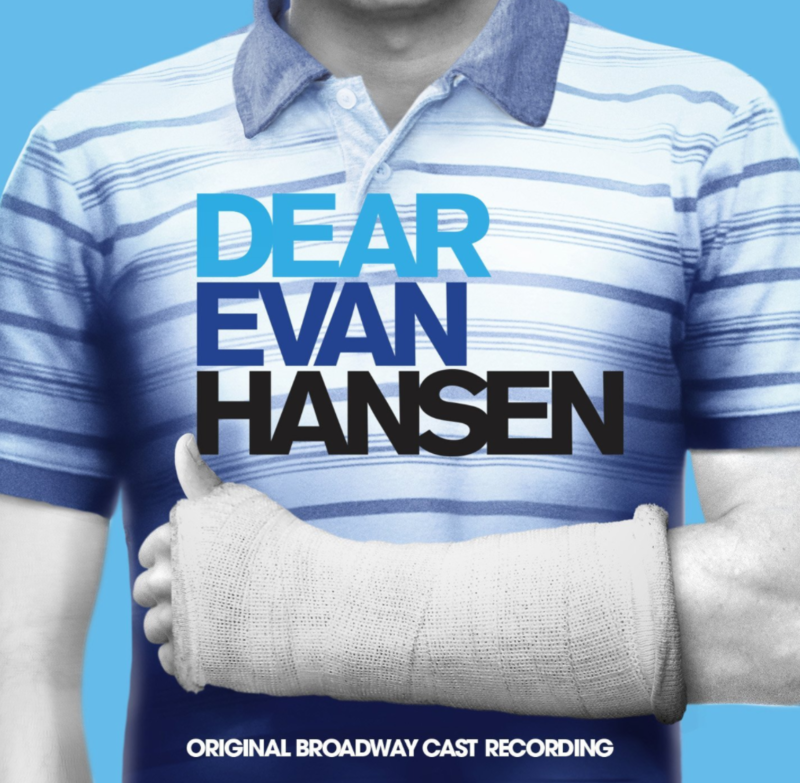 Two orchestra tickets to the Tony and Grammy-winning Broadway musical, Dear Evan Hansen! Includes backstage tour and a program signed by the entire cast! These are good for performances through July 1st, 2019. Tickets are subject to availability. Winner will contact donor and provide 3 possible performance dates that they can attend. Tickets to be picked up at box office. Not redeemable for cash. Non-transferrable. Must be used by July 1st, 2019. Tour info and signed playbill provided after auction.